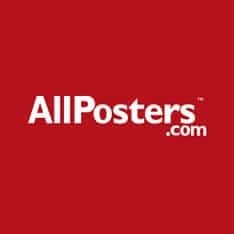 Online art community featuring wall art, design, photography and t-shirts by artists worldwide. Buy cool art &; t-shirts or sell your art! The most beautiful things on earth. Shop antique furniture, fine jewelry, vintage fashion and fine art from the worldâ€™s best dealers. Global shipping available. 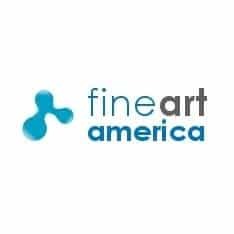 Fine Art America is the premier online marketplace for buying and selling fine art prints, framed prints, stretched canvas prints, posters, acrylic prints, metal prints, iPhone cases, Galaxy cases, throw pillows, duvet covers, shower curtains, tote bags, originals, and greeting cards. It's also the easiest way to stay in touch with your local art scene! 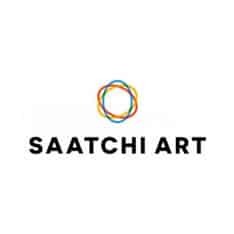 Our interactive website is designed to bring together fine artists, fine art galleries, and fine art collectors by providing power tools to all three groups. Artists and galleries are able to promote their latest releases and upcoming events. Collectors are able to view our comprehensive fine art directory and request bids from local galleries.